Gospel singer Eko Dydda can testify he recently had a direct encounter with Satan while trying to spread the word of God. 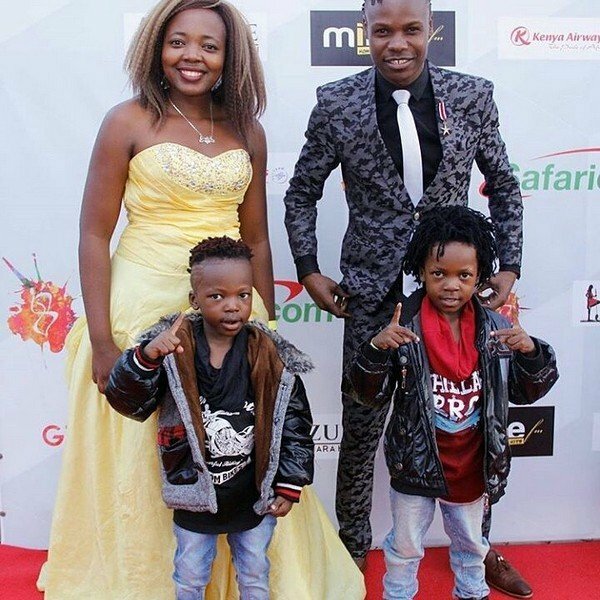 The Vidole hitmaker was recently forced to cancel his performance after drunk Masinde Muliro University of Science and Technology (MMUST) chased him off demanding they want a secular artist. The singer was set to perform at the cultural week but things turned ugly after students demanded he shouldn’t perform because he’ll start preaching to them. “We do not want gospel singers in this mood. We need someone who can rock when we are this high. Eko will start preaching to us, let him go!” the students said. Still, Satan didn’t win. Not completely. Fortunately, the event organizers had already paid him KSh. 50,000 to perform between 1 am and 4 am.